Looking for a budget-friendly gift for Dad this Father's Day? 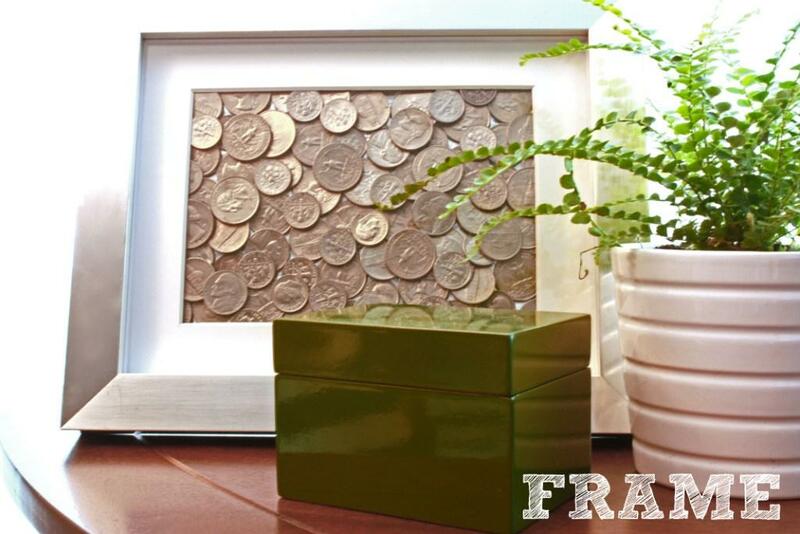 Grab a hot glue gun and some spare change and create a coin frame wall art piece just for Dad. This great project comes to us from Katie of Bower Power. Father’s day is definitely a toughie. As a daddy’s girl myself, I always dreamed of giving that perfect gift. But only my dad could afford to purchase those shiny new golf clubs or that new techno gadget. And so the inner crafter in me whispered ‘make it personal’. And the inner designer in me threw in ‘make it something wall-worthy’. And that is exactly what this craft is all about. This is a gift that your hero will be proud to see hanging in his office and make him smile ear to ear as he remembers the hidden message. Extra points if your daddy works as an accountant, banker, or in finance. The best part is that it won’t cost you an arm and a leg to make it…we are in a recession, right? So let’s get started. 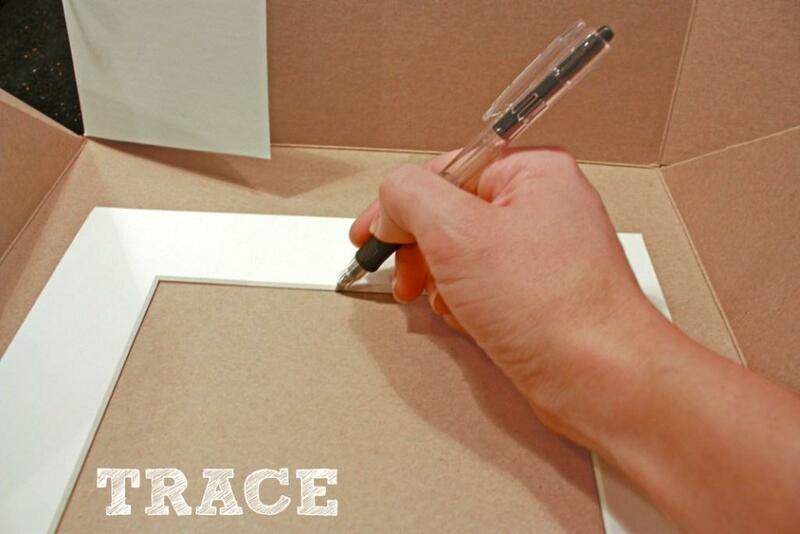 Trace the outside and inside of the picture frame mat onto your cardboard or heavy cardstock. The outside line will give you a guideline to cut. The inside line will give you an idea of how close to the edge you need to glue your coins. 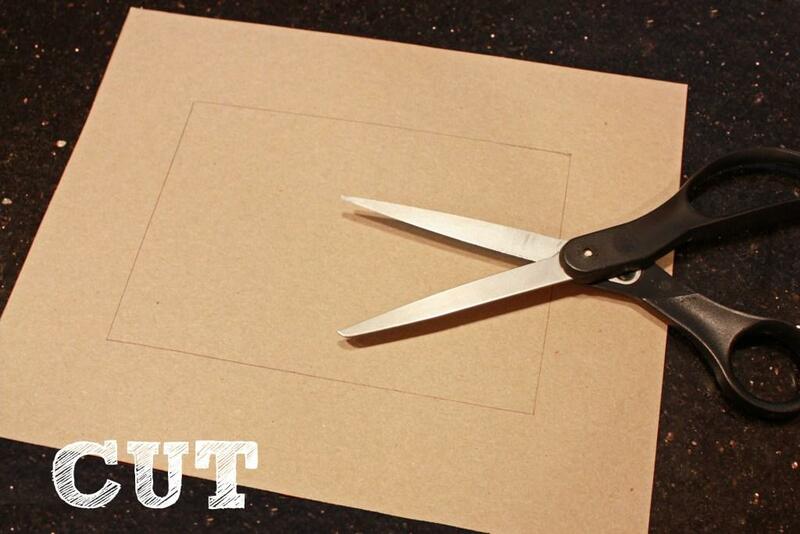 Cut the cardboard or heavy cardstock with a pair of scissors using the outer line as a guideline. 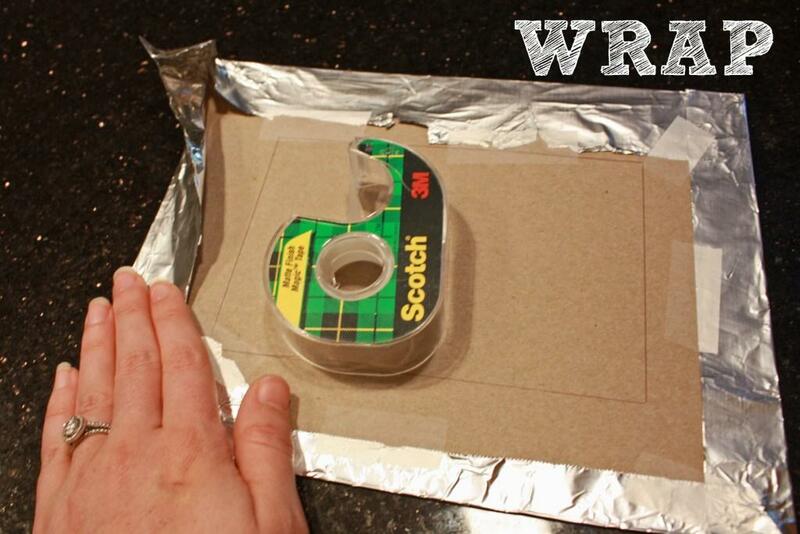 Wrap one side with aluminum foil and secure on the back with several pieces of tape. 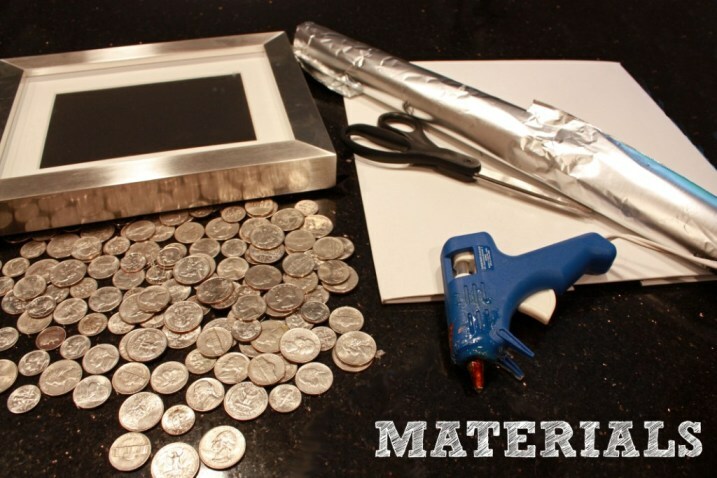 Using your hot-glue gun, squeeze a small amount of hot glue onto one side of your coin and place the coin glue side down in the center of your foil-covered cardstock. Working away from the center, affix a layer of coins in a random pattern. Don’t worry if the coins overlap slightly. The key here is to cover the aluminum foil. A second layer of coins may be applied if you like. Let the hot glue dry. Then layer the new coin art into a silver-toned frame with a white mat. Another option is to use pennies instead of silver coins. Eliminate the aluminum foil and use the brown colored cardboard as your background. 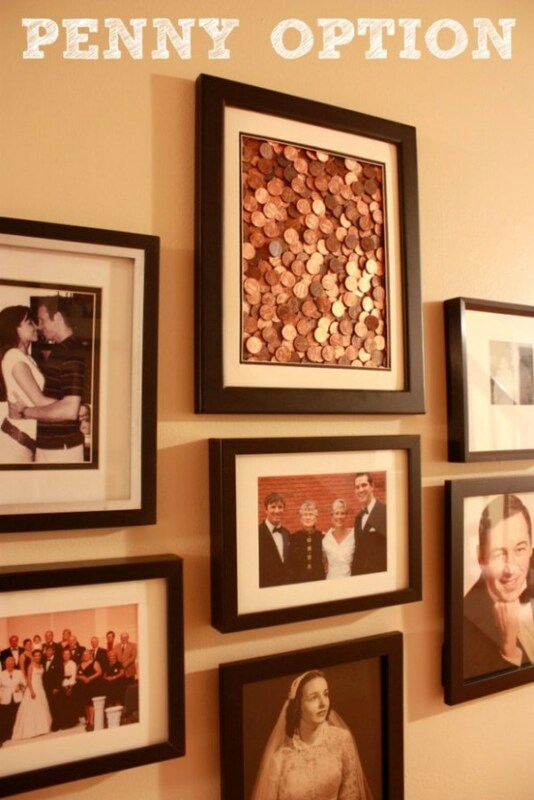 Make sure to use a dark frame to offset the colors of the copper pennies. I agree with Janet, The saying they suggest you write to accompany the project is just too stupid for me. I know it's only an example, but really? You could not give a better one? Also, many, many, MANY older fathers wouldn't even know what it means. 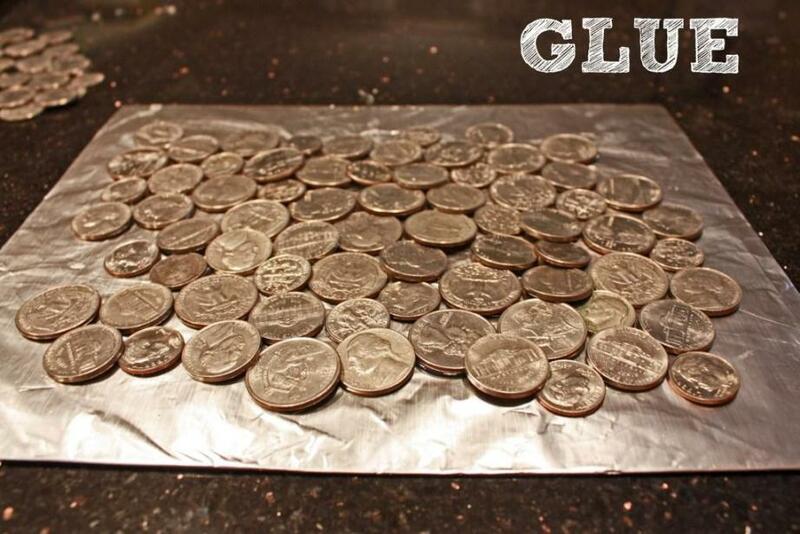 Carla - Gluing coins with hot glue won't deface them. Also, what about those pennies I see sometimes with a heart-shaped hole punched through them? The thought that they were defaced occurred to me, but I don't think the government cares about stuff like this. Also, I don't get the saying that goes with the framed coins gift - "You are so *money*? What does that mean anyway? Wonderful idea, but I didn't think we could do this with real coins ... you know that "defacing government property" and all.